Are you in search of a good web design services in Florida? Choosing one out of thousands of web designers could be a difficult job. A good web designer can attract your business’s online image. 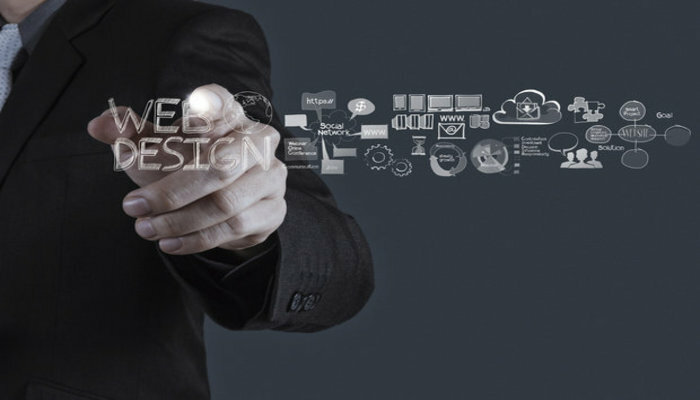 An inefficient designer can cause more harm to your business. Hence, the designer you want to hire should be confident with his/her knowledge about online marketing. You might need some hints to choose a right designing services. Here are some hints, might be useful for you. Lookout the Talent not just Experience. Lookout the talent of the web design company you want to hire. Experience is doubtlessly important, but it can be a disadvantage if the designer is not talented. The inborn talent of a designer can bring you a great success, but experience – not always. This doesn’t mean, that if the designer is lacking experience, he/she can’t create an attractive and profitable website for your business. The portfolio can show you a clear picture about the experience and talent of the company you want to choose. You can check their portfolios online. Lookout the services and appearances of the website design portfolio. This online portfolios will also show you, how the websites work. Ask them to provide you references of the people they have worked for earlier. Go through the reviews before making any final judgement. Contacting the references is recommendable. It can give you a clear idea, what quality work your chosen design company can provide. Find out if the company is ready for a contract. Prefer to sign a contract with the company. If they deny, it is advisable to approach another company. Signing the contract is very needed for both – you as well as the company. A contract confirms all the necessary points. – like a date, deadline, cost, etc. It might be like standing on thin ice if not signing a contract. Research accurately before choosing a Florida web design company. Once you come to know the company you chose is not perfect for your business, don’t hesitate and move ahead with your search for the best website design company.